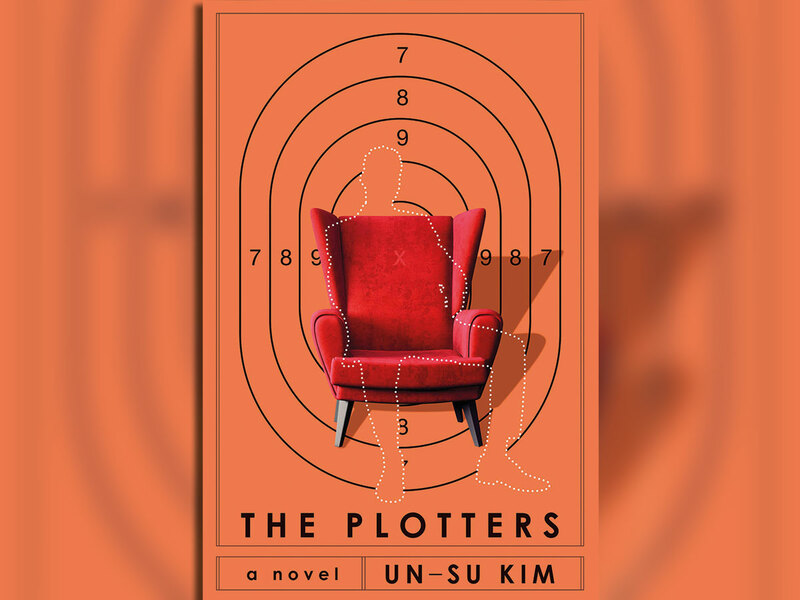 In his increasingly curmudgeonly later years, Kingsley Amis claimed only to favour novels that began: “A shot rang out.” The opening of Korean author Un-su Kim’s The Plotters has the potential to satisfy that boozy reactionary of English letters, as a hired gun lines up his prey in the telescopic sights of a sniper’s rifle. But there’s a deadly hesitation and we soon realise that poor old Kingsley would be frustrated. It’s 22 pages before the fateful bullet is discharged, during which the shooter reflects on his own predicament and his target, a retired general, recounts a rather wonderful tale of his grandfather the whaler. Despite Old Raccoon’s warning that “reading books will doom you to a life of fear and shame”, our protagonist is a very literate gunman, whose broad and knowing references range from Homer to AA Milne. And the library setting is a nice touch, as if lining up Borges in its crosshairs. But the novel’s quirkiness becomes increasingly forced and, despite the early promise that it might subvert the form, soon resorts to many of its cliches. Macho posturing does nothing but signal a general fear of emasculation. Killing Eve, with its female protagonist and liberated sexuality, has turned this tired old subgenre on its head. The Plotters already feels dated in comparison. Roughing out a political context, Kim introduces the disturbing notion that the move from dictatorship to democracy in South Korea has led to a “major boom in the assassination industry”: a new free market where “corporations generated far more work than the state, and the contractors’ primary clientele shifted from public to private”. But his central thesis of a secret cabal that meticulously arranges and orders hits has a more simplistic approach to reality. “A request comes in and they draw up the plans. There’s someone above them who tells them what to do. And above that person is another plotter telling them what to do.” Above it all sits a metaphysical “empty chair”. We’re in that flawed and terrible logic of the conspiracy theory; I was reminded of Don DeLillo’s classic novel of conspiracy and assassination, Libra, where something quite different happens. In that book plausible deniability is always the key to power for the higher-ups, and a chain of command climbs to what DeLillo calls a “summit of unknowing”. Instead, Kim falls back on the curiously reassuring myth that those at the top really are able to manipulate the world so smoothly, “the plotters behind the scenes, who control us like puppets”. Of course, having an elite class of “plotters” helps with the plotting of the narrative. We get a lot of detail about the structure of this carefully ordered world and lengthy exposition of its factions and internal struggles, but it’s all too well organised to ring true. Plot itself becomes the problem with The Plotters — there’s plenty of explanation of its mechanics and not enough story in its telling. For all its literary ambition, the strength of this book lies in its visual sense. Kim conjures a gloriously dreamlike alternative Korea, with vibrant settings, heightened reality and choreographed ultra-violence. One feels more like a viewer than a reader, observing this world rather being absorbed within it. The narrative takes on energy as it sheds its pensive digressions and hurtles towards an explosive denouement in which the plot becomes a plot to out-plot the plotters. 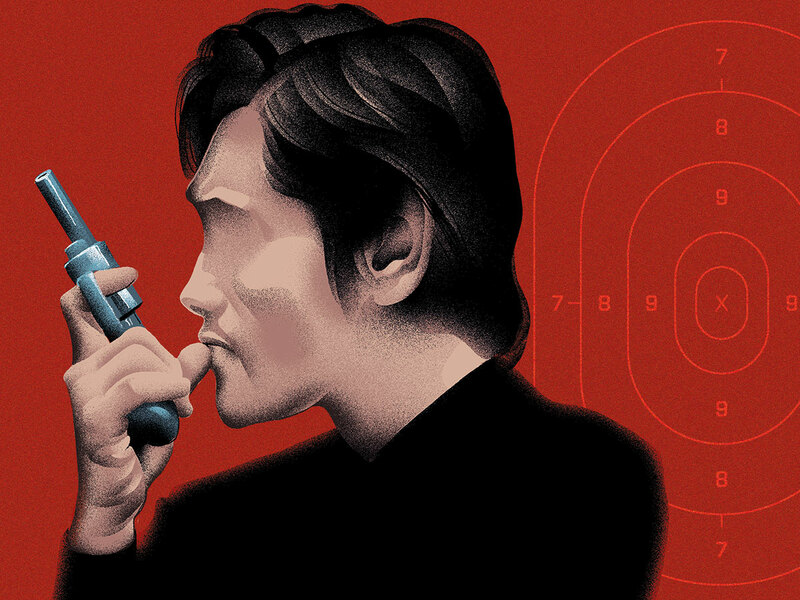 We return to a more old-school style; indeed, in the penultimate paragraph “a shot rang out”. Far too late for Kingsley, though more open-minded fans of the genre might find much to enjoy here. Jake Arnott’s latest novel is The Fatal Tree (Sceptre).